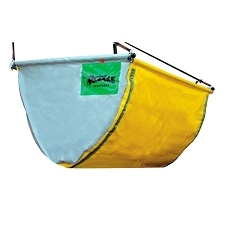 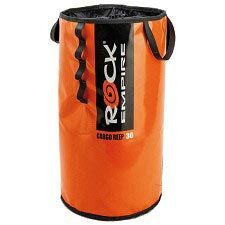 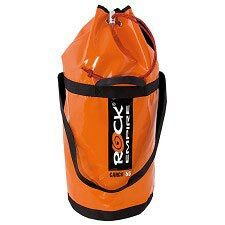 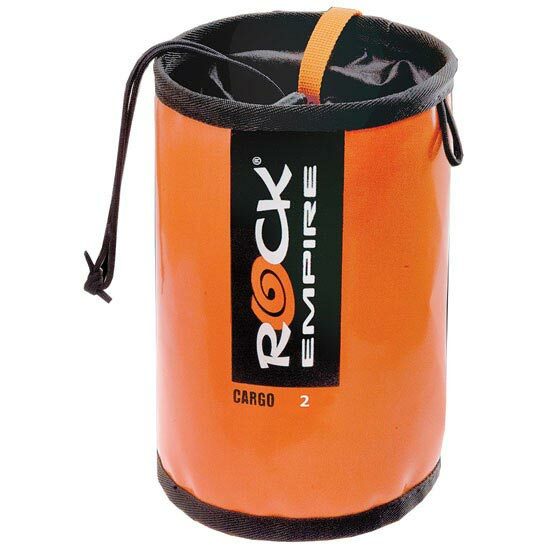 The 2 liter Cargo Sack /b> from Rock Empire is designed for use in forestry and vertical jobs. 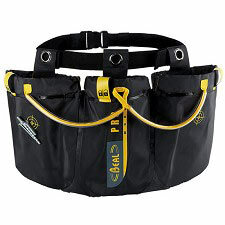 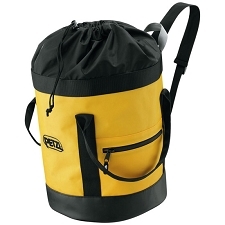 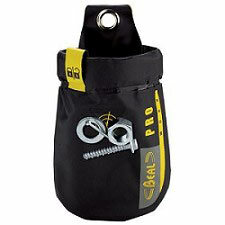 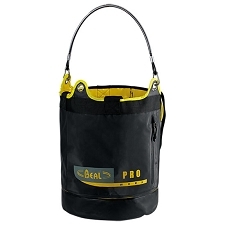 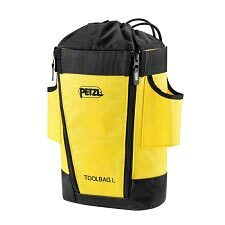 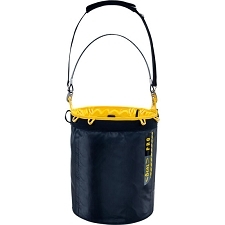 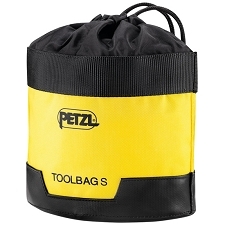 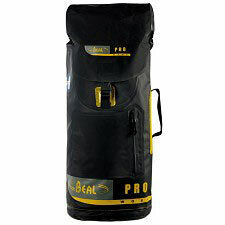 Can comfortably store ropes, screws, tools… The bag is made with waterproof material. 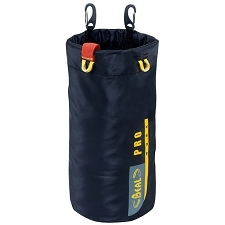 Customer Opinions "Cargo Sack 2 L"